We named the 808 the Loco because it’s crazy how overbuilt the knife is. 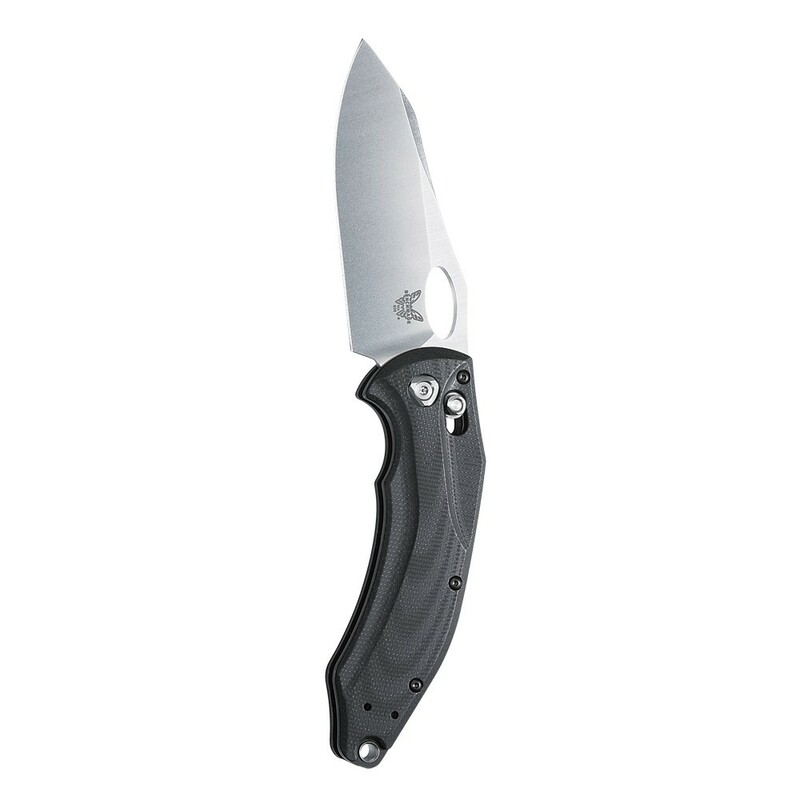 A truly robust tactical knife with the refined style of custom hardware. Made in USA.